Book compiled by John Carder Bush, published by Sphere on 22 October 2015. The book - which can be seen as a sequel to his 1986 book Cathy - features photographs taken by Kate's brother John Carder Bush from throughout Kate's career. 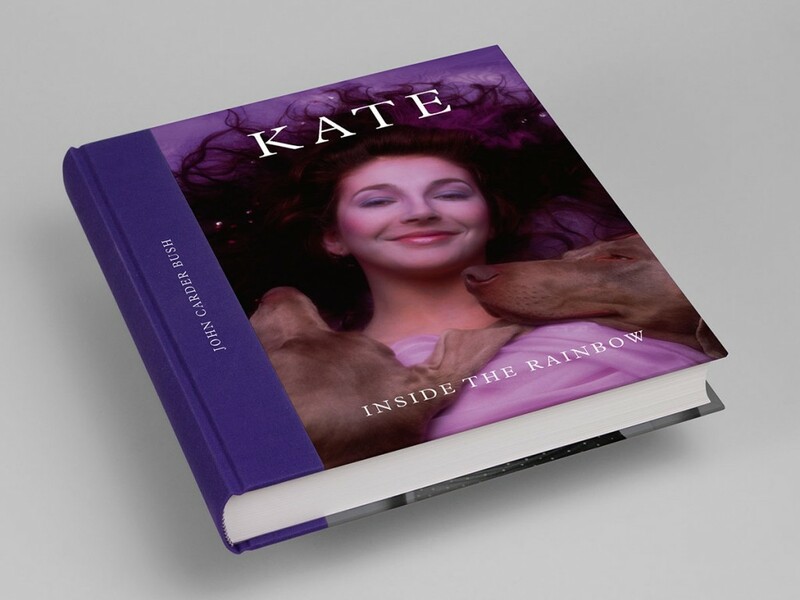 With photographs from studio sessions, video shoots and behind the scenes stills, the book also features two essays by John: one describing their childhood and the early years of Kate's career, the other focusing on photographing Kate from John's point of view. Besides the regular edition, there was also a limited edition as a special deluxe signature boxed edition. It is presented in a beautiful, bespoke presentation box and contains additional unique elements including three previously unpublished fine-art prints, presented with a signed authentication certificate by the author.